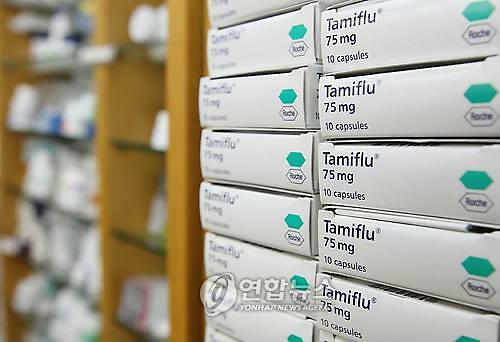 SEOUL -- The mother of a 13-year-old girl who fell off her apartment to the ground after taking Tamiflu, an antiviral medicine used to treat flu symptoms caused by influenza virus influenza, blasted doctors and pharmacists for not notifying side effects such as psychiatric symptoms. 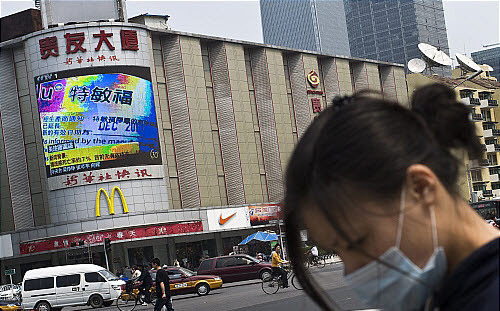 Bo doctor or pharmacist has given any prior warning, the mother said Wednesday, calling for a compulsory notice about side effects and legal punishment. "Nothing would have happened if a doctor or a pharmacist told us about side effects," she told reporters. 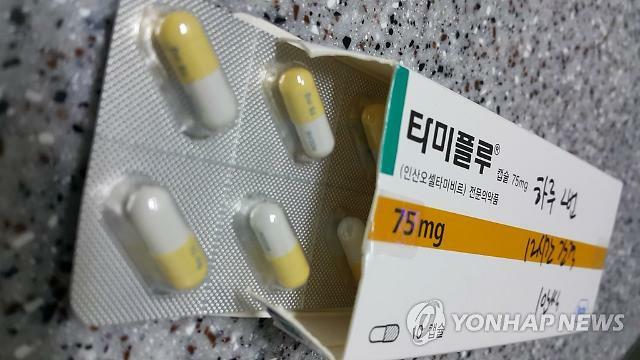 The girl and her father were prescribed with Tamiflu on December 21 at a hospital in the southern port city of Busan. The mother said her daughter walked towards the veranda of her apartment saying there's a strange noise coming from the ceiling. The community health center in Busan said that would impose a fine against a pharmacist for failing to give medication instructions. Pharmacists should orally instruct patients on how to take medicine or give prior notice about side effects. 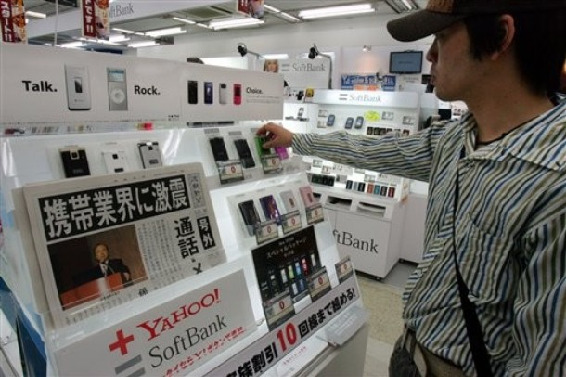 Violators should pay a fine of up to one million won ($888). Doctors were found to have prescribed the medicine without telling the victim about Tamiflu's side effects but the hospital would not be punished because there is no legal ground. Tamiflu may rarely cause psychological side effects such as hallucinations and abnormal behaviors more likely in children. The U.S. Food and Drug Administration recommends people who take Tamiflu should be watched for signs of unusual behavior.